We stood together, looking up at the new house – Father, Mama, Nanny Jane, Piglet and me. It was large and old, almost falling down in places, with gently bulging walls and a steep, tiled roof that was etched with lichen. The sign on the gatepost read HOPE HOUSE. ‘It’s a fresh start,’ Father said. Mama didn’t say anything. She just stared at our strange new home, and then turned to stare at Father. 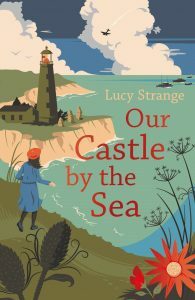 We are very proud to announce that Our Castle by the Sea by Lucy Strange is the FIRST EVER Independent Booksellers' Children's Book of the Month! 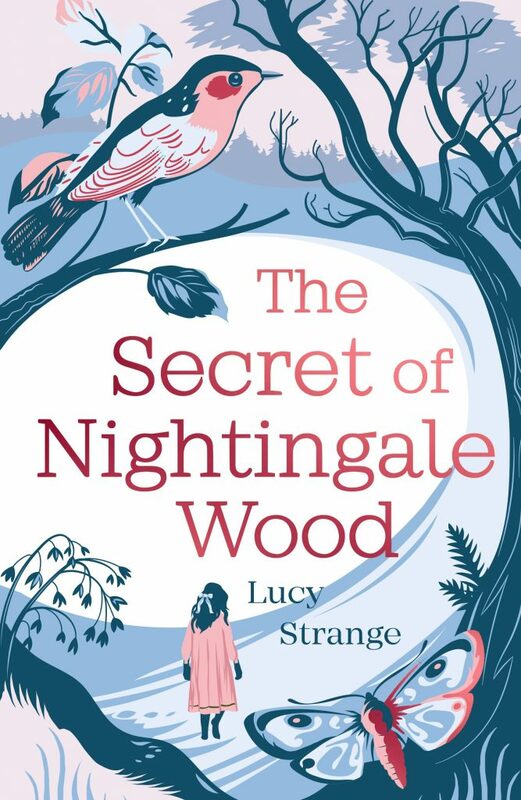 Today the author of the stunning The Secret of Nightingale Wood, Lucy Strange, is sharing her top writing tips for all aspiring writers.